Connecting association professionals to peers, resources, information and inspiration. 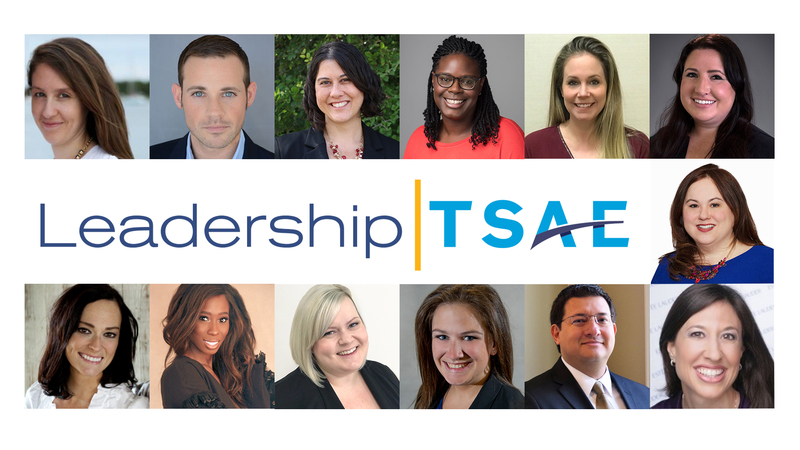 Congratulations to the 13 participants selected for the 2019 class of Leadership TSAE! Leadership TSAE helps association professionals develop skills and a knowledge base to enhance professional abilities and become a more valuable leader. 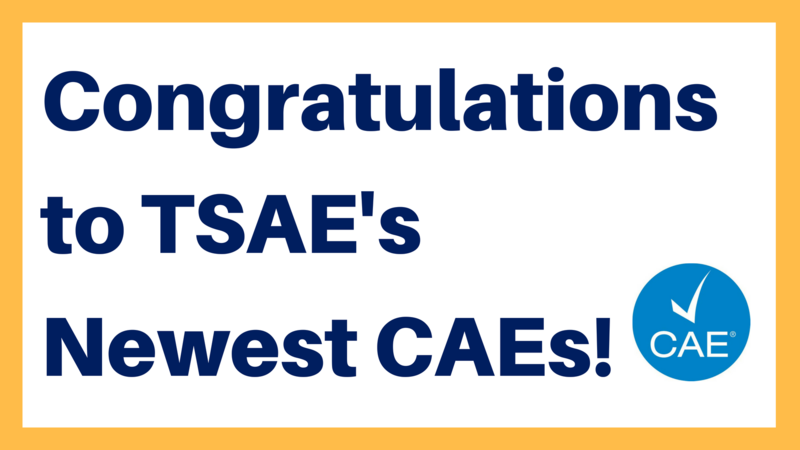 TSAE is excited to welcome five (5) new CAE members who earned their Certified Association Executive (CAE) credential this winter. 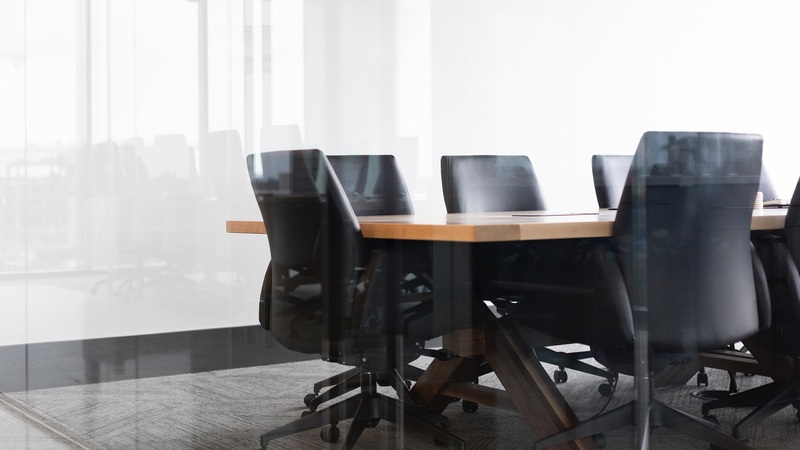 The CAE Program serves to elevate professional standards, enhance individual performance, and designate those who have acquired and have demonstrated knowledge essential to the practice of association management. Read the latest stories online now!